I am on my way to becoming a stinky hippie. That's my way of saying I've been experimenting with different 'natural' deodorants. It all started with learning that all anti-perspirant deodorants in supermarkets contained conflict or unsustainable palm oil, and I'm trying to avoid products that hurt orangutans' feelings so I had to stop using my favourite Dove roll-on because: evil. Eco Sonya Roll-on Coconut Deodorant – Pleasantly scented roll-on that needed twice-a-day application and sometimes I still smelled. I used it for about 6 weeks and would have kept it up except my skin reacted badly to their bicarb soda blend and I ended up with dry, flaky, irritated patches of armpit. Sanctum Women's Deodorant – This was bicard free but also effectiveness free. I found it did nothing for my stench. I don't know how my workmates did not comment once the full 2 weeks I tried it. I seriously ponged. 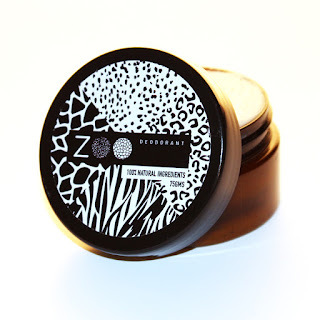 Zoo Deodorant – I decided to try a paste next hoping something thicker would be more effective. I got this paste instead of the super popular and most well-known Black Chicken Remedies Axilla Deodorant Paste because reviews of the Black Chicken one had a significant number of people reacting to bicarb like I did with Eco Sonya. 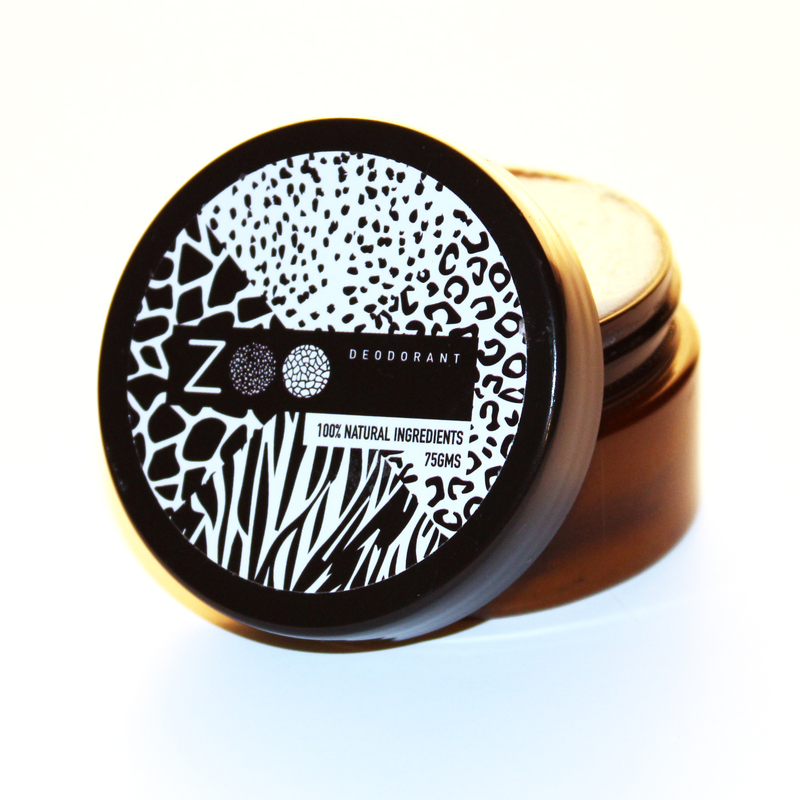 Zoo Deodorant worked OK but I did get smelly on the occasional day. Again, I would have stuck with it but then I learned the clay element of the paste gave me horrible ingrowns - painful red welts. Again, no dice. 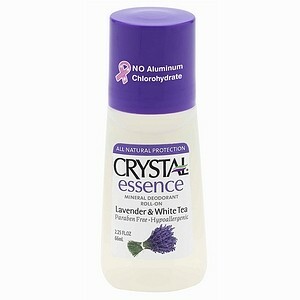 Crystal Essence Crystal Deodorant – I've used a deodorant crystal in the past - the actual rock, and they work a treat for killing odour causing bacteria. I didn't want to go back to the crystal rock since I found it scratchy if the crystal chipped. 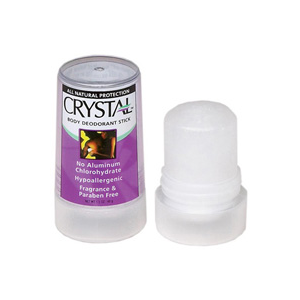 But Crystal Essence make it in liquid roll-on form! This is what I've been using on the regular. 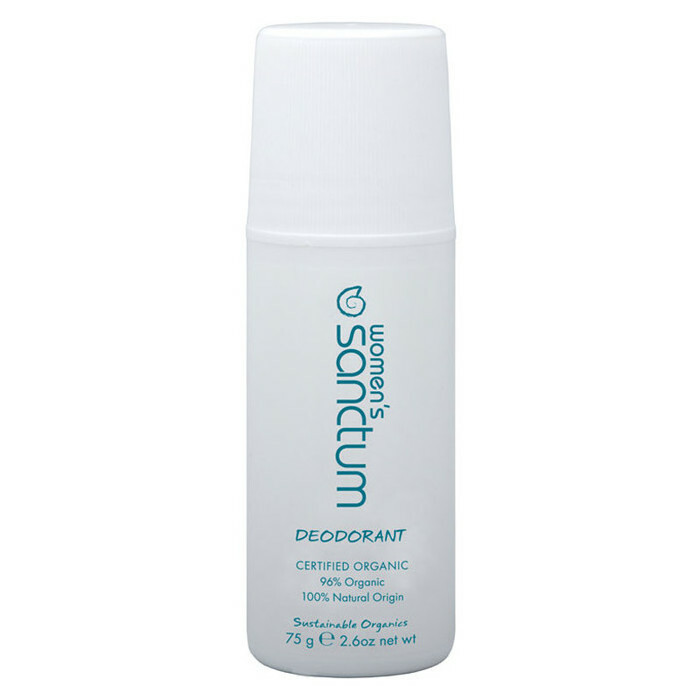 It keeps me from smelling and lets me sweat so my skin doesn't get irritated for feel clogged. My armpits have never felt so free. UPDATE 30/3/17: I now use the deodorant crystal because as much as I love the liquid form, it's so much plastic packaging. The actual crystal lasts a year where the liquid lasts only a few months.